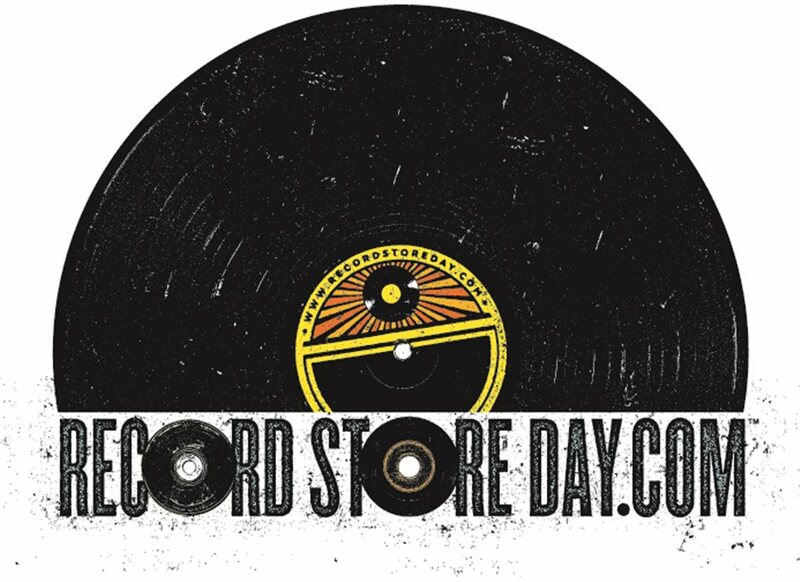 Foo Fighters frontman Dave Grohl is the official ambassador for this year's Record Store Day, a one-day event which marks the importance of old fashioned vinyl records. Music has now been purchased online for more than ten years; however, despite the clear change in the music industry, recent years have also seen a rise in the sale of vinyl records. Music shops across London will join in on the occasion with a number of events, gigs, workshops and promotions. Among the special events taking place in the city is the return of the legendary hip-hop Deal Real record shop. The Deal Real Legacy pop-up shop launches at 14 Newburgh Street, Carnaby with the first in-store curated by grime pioneer Kano who returns with his first official release in nearly three years, Hail / New Banger. Plus, Berwick Street hosts a special mini festival with live performances from the like of John Cooper Clarke, Young Knives and Lazy Talk. What are the best dining options near Record Store Day London? Record Store Day gyms, sporting activities, health & beauty and fitness. The best pubs near London Record Store Day. Record Store Day clubs, bars, cabaret nights, casinos and interesting nightlife. Where to have your meeting, conference, exhibition, private dining or training course near Record Store Day. From cheap budget hotels to luxury 5 star hotels see our discounts for Various Venues London hotels, including Club Quarters Trafalgar Square from 77% off.